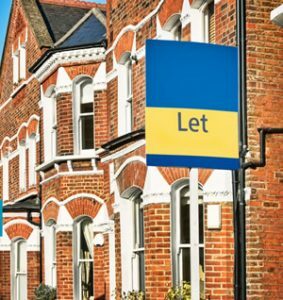 Are you a landlord or letting agent? 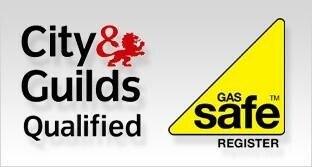 It is a legal requirement that an annual gas safety inspection is carried out on any tenanted property. We also provide a free system health check which helps protect against future issues. Working directly with the landlord or through your chosen letting agent Solent Gas Heating can provide you with your annual safety inspection including a free boiler service for just £55 + vat. All inspections also come with a free heating system health check, which can prevent future issues and breakdowns, and if need be we will advise of any issues found, allowing our engineers to work closely with you to get them resolved before they become serious.